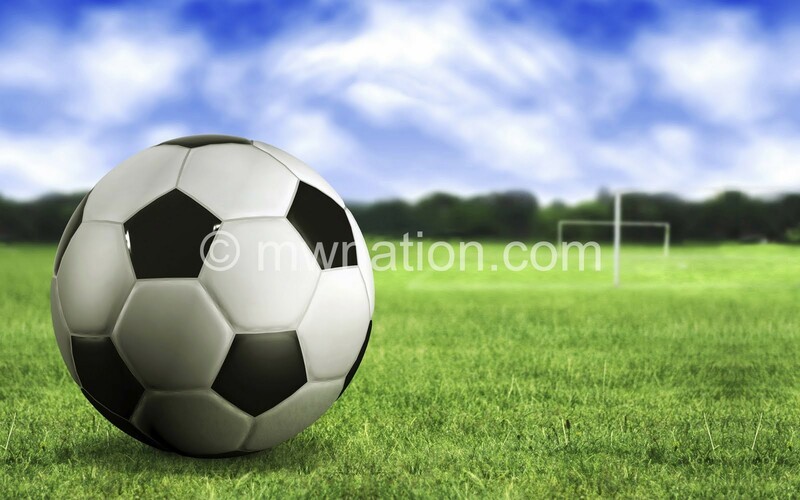 Northern Region Football Association (NRFA) Premier League sponsor Bishop Abraham Simama has said he would like to see an improvement in the management of the league before he can consider increasing the sponsorship package. Simama sponsors the league to the tune of K3 million ($6000). The sponsor, through his son Pezani Simama, told The Nation last week he is still monitoring progress of the second-tier league which was marred by the title controversy that led to Mzuzu University (Mzuni) FC being declared champions through a boardroom decision. He was responding to a question on the pledge he made during last season’s prize presentation ceremony that they would consider reviewing the sponsorship depending on the progress. “As I said earlier, we will only increase the sponsorship package if we note improvements,” he said. Reacting to the sponsor’s position, NRFA general secretary Alfred Gunda said they have booked an appointment to meet the sponsor on the issue. “I cannot comment much on that because we have already arranged to meet the sponsor and we will update you what will transpire from that meeting,” said Gunda.